Modern archers put the arrow on the left side of the bow and shoot a stationary target and teach to shoot with one. Once this technique was widespread. 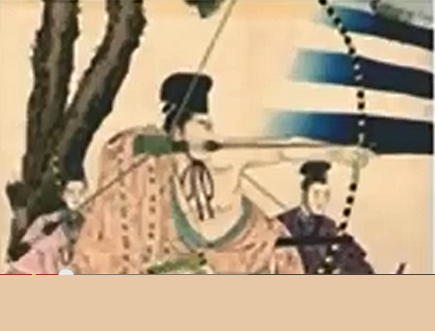 Century ago master archers were able to perform incredible feats of archery. These skills has long since been forgotten. 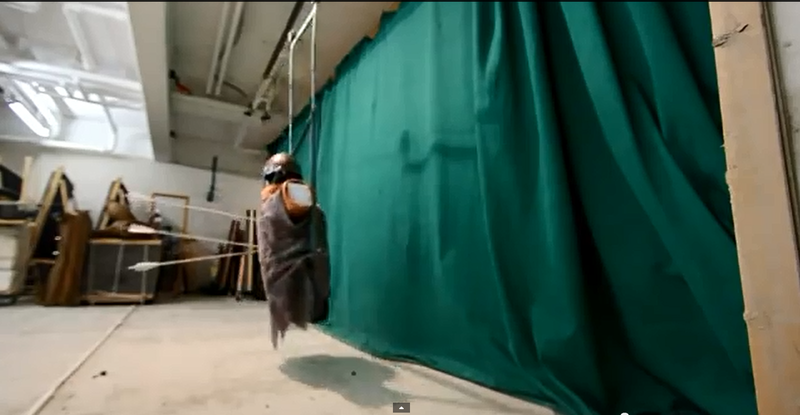 But the Danish archer Lars Anderson is trying to reinvent what was lost. 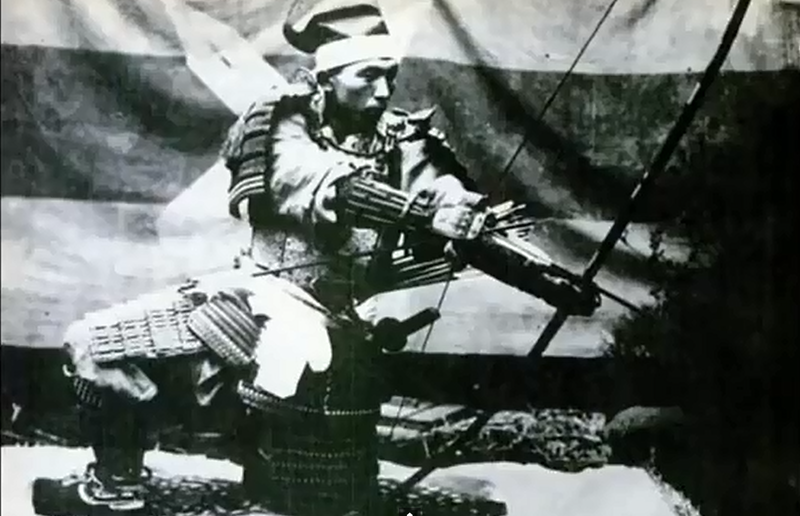 He uses forgotten historical methods and holds all his arrows in the hand he shoots with. 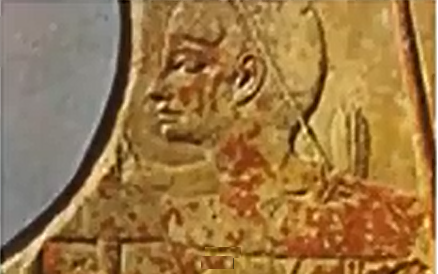 Once this technique was widespread, and Assyrian artwork shows that this method is about 5000 years old. 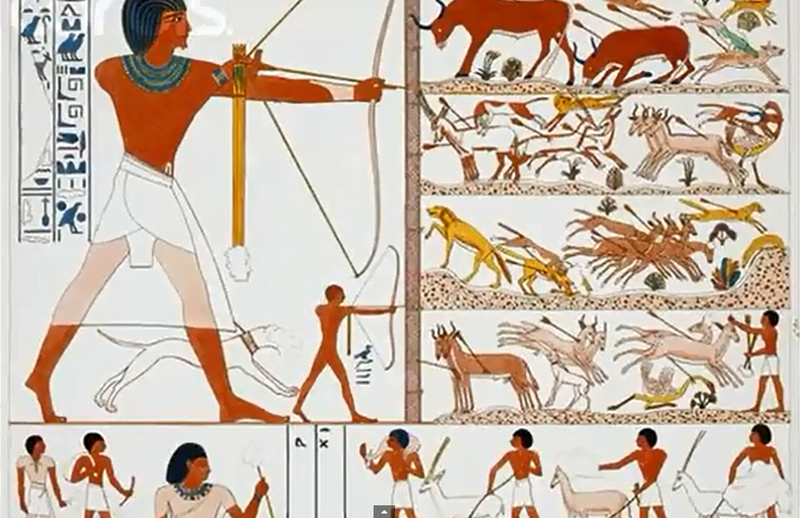 Arrow Archery the most extensive historical book on archery ever made this is the best type of shooting and there is nothing beyond it in power and accuracy. Using this technique Lars has set several speed shooting records. He shoots more than twice as fast as his closest competitors. And being fast is just one of the benefits of this method. But the big question is why has it been forgotten today. About ten years ago Lars started using a bow., and the arrows he carried in a quiver on his back. Suprisingly the quiver turned out to be useless when it came to moving fast. The back quiver is a Hollywood myth. It was not common in the past. But it is still spread all over the world. 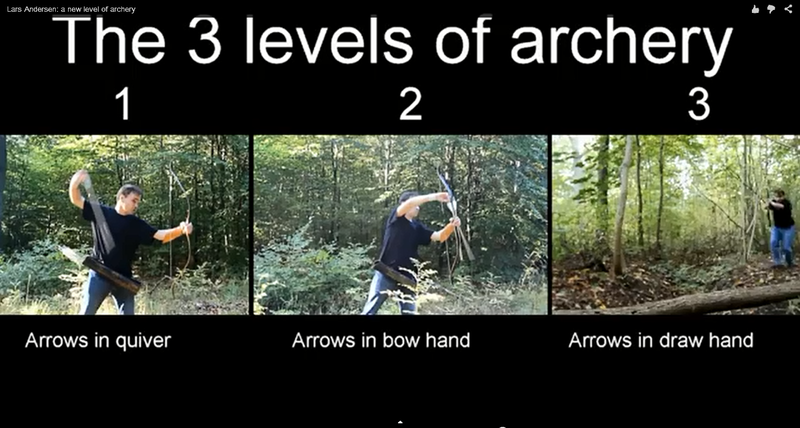 Why because modern archers do not move. They stand still firing at a target board. Something that was unknown in the past. 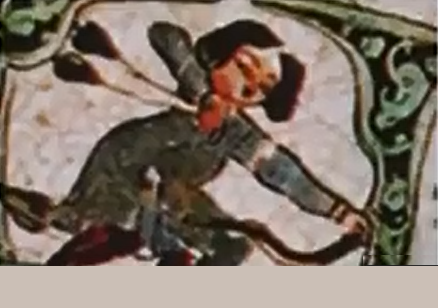 These archers also started placing the arrow on the left side of the bow. Just as archers do in movies this is probably due to the fact that aiming iat a stationary two dimensional target makes you aim with one eye instead of two. Placing the arrow left around the bow is not good while you are in motion. By placing the arrow on the left side your hand is on the wrong side of the string so you need several movements before you can actually shoot. 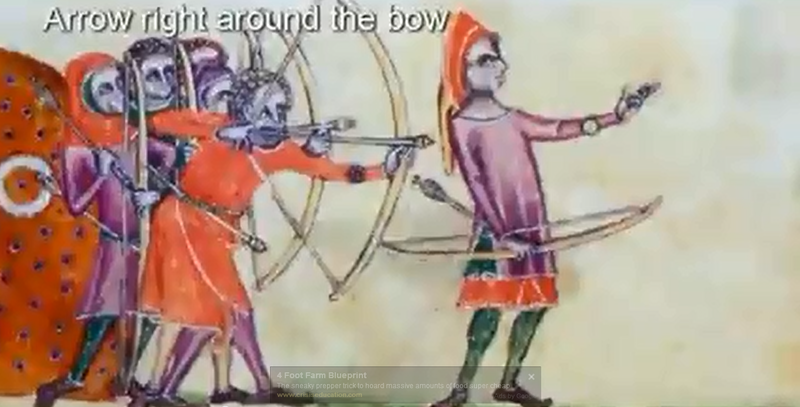 From studying old pictures of archers he discovered that some historical archers held their arrows on the right side of the bow. This means that the arrow can be drawn and fired in one single motion. Which is both faster and better. This was not the only problem with modern archery today. Lars realized that what we thought was historical archery only works well with modern target archery and Hollywood films. If he wanted to shoot like the master archers of old he would have to unlearn what he had learned. And start reading historical manuscripts instead. He would have to find his way back to a time when archery was simpler and more natural. 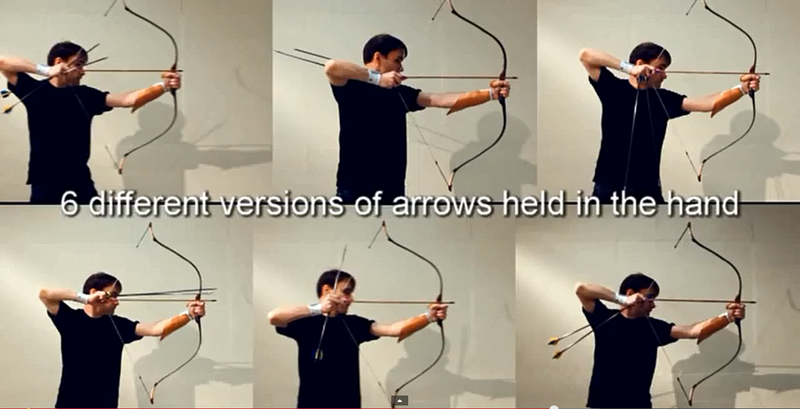 Exactly just like throwing a ball, in essence making archery as simple as possible. 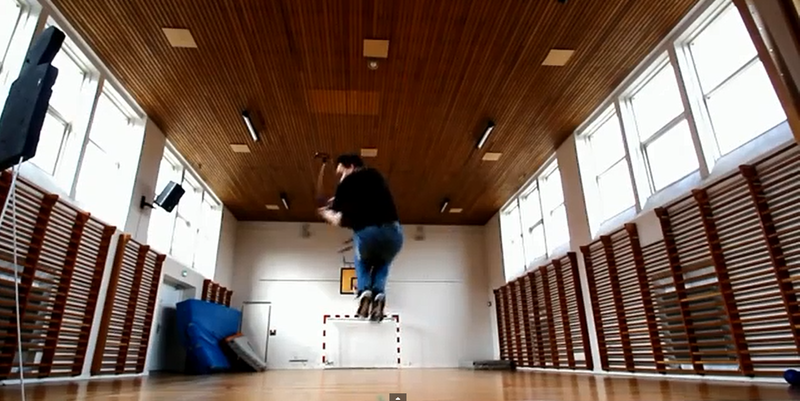 It is harder to learn how to shoot this way, but it gives more options and ultimately is more fun. 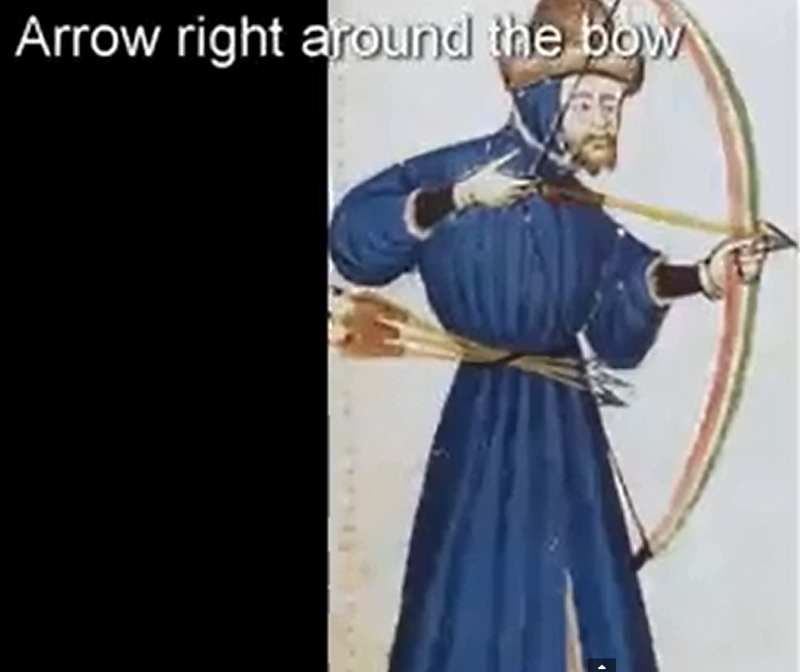 A war archer must have total control over his bow in all situations. He mustbe able to handle his bow and arrows in a controlled way in the most varied of circumstances. The old manuscripts told Lars that master archers could shoot a bow with both hands and still hit the target. 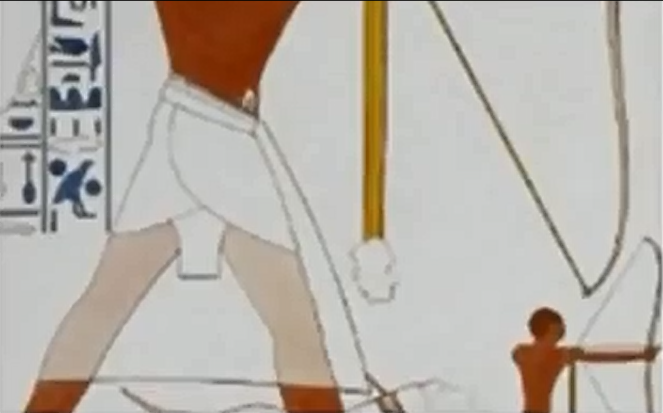 It is also described that and archer in motion should be able to hit a blade so that the arrow splits in two parts. Superior Ancient archers could also pick up enemy arrows while on the move and shoot them back. Or grab arrows on the move and fire rapidly. There are also tales of archers that could grab an enemies arrows and fire them back at them. . Perhaps most importantly. 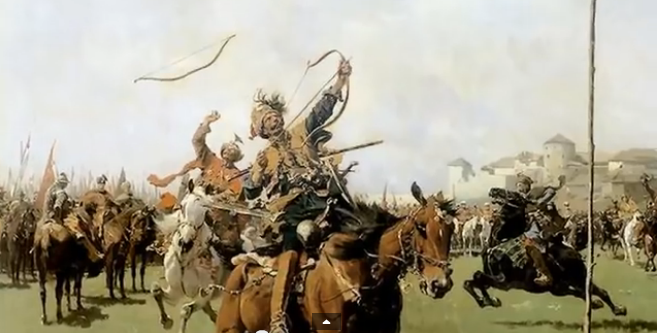 Modern slow archery led people to believe that war archers could shoot only at long distances. Lars found that ancient archers could shoot at any distance even up close. This does require the ability to fire fast. 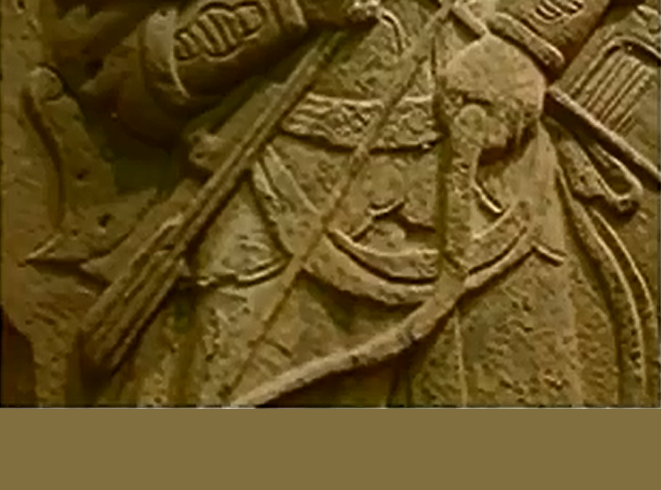 In the beginning archers probably drew arrows from quivers or belts but since then they started holding arrows in the bow hand and later in the draw hand. Taking it to t his third level, that of holding arrows in the draw hand, requires immense practice and skill. Only professional archers hunters and so on would have had time for it. When guns started repl acing bows this technique was forgotton an the only reason lars can do it is because he spent years practicing. The hard part is not learning how to hold the arrow, but learning how to handle them properly. And draw and fire in one single motion. No matter what method is used it works in all positions. And while in motion whether rolling running or on horseback. It also works with sharp arrows and powerful bows. And while there is no doubt that those war archers of the past were stronger and more fit than Lars is. His arrows still penetrate chain mail armor. 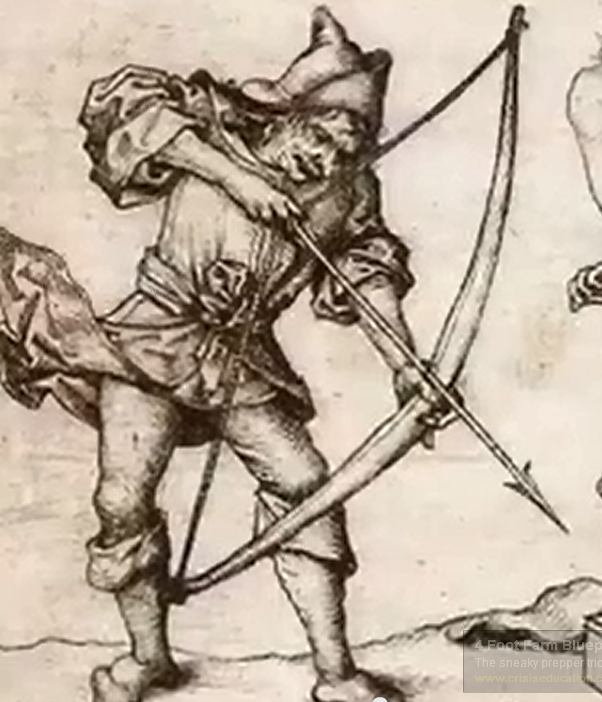 Modern archers use only one hand, but in the past some archers used both hands to give the arrow more power. 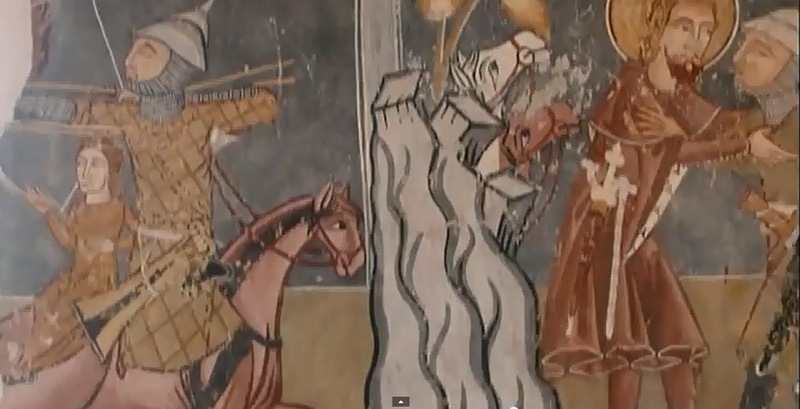 Old manuscripts tell us that it was common to hold three arrows in the draw hand. While keeping more in the belt quiver. 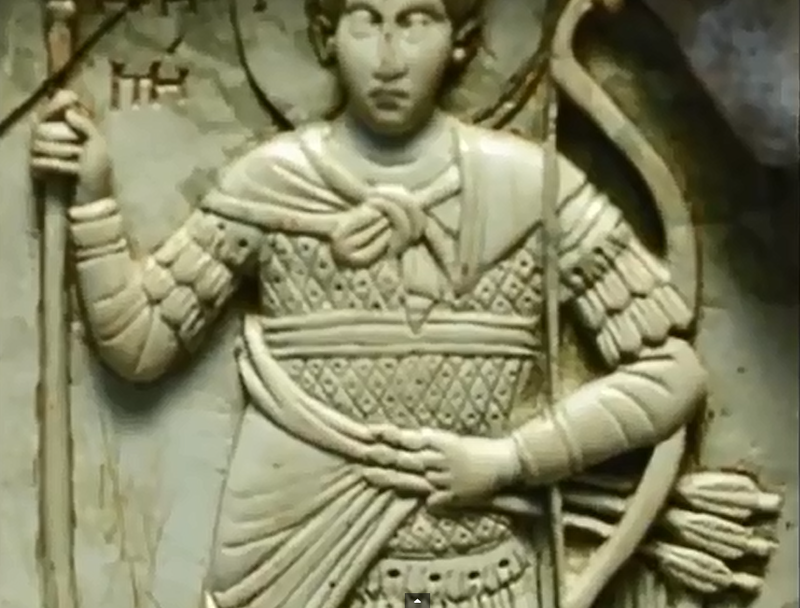 We know that some archers held more, and in a way the bow was the ultimate weapon. Who could escape 10 arrows, fired quickly after another? From old texts archers were expected to fire 3 archers in 1.5 seconds. And very skilled archers were even faster. An Update: Here is a published in-depth guide to Lars, all he’s done, what he’s doing now and the controversy he caused, his bow, all his videos, and the world’s other speed archers.